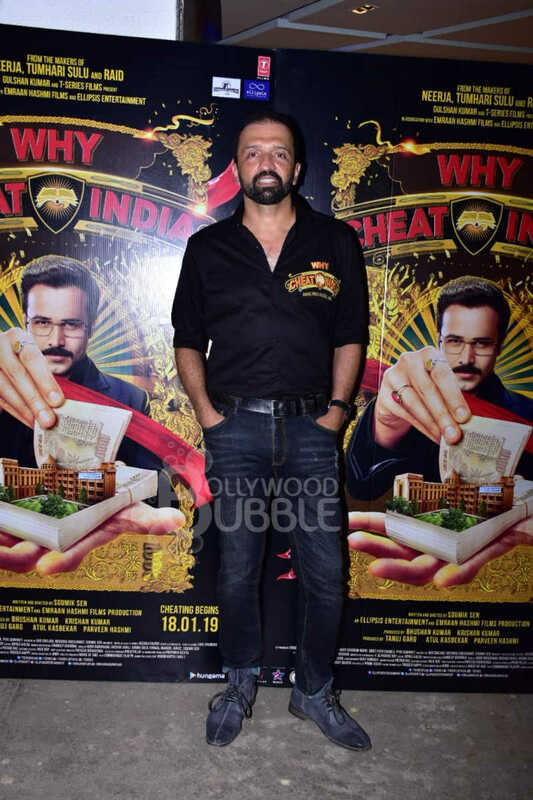 Emraan Hashmi was seen at the special screening of his film 'Why Cheat India'. He had his lovely wife for company. 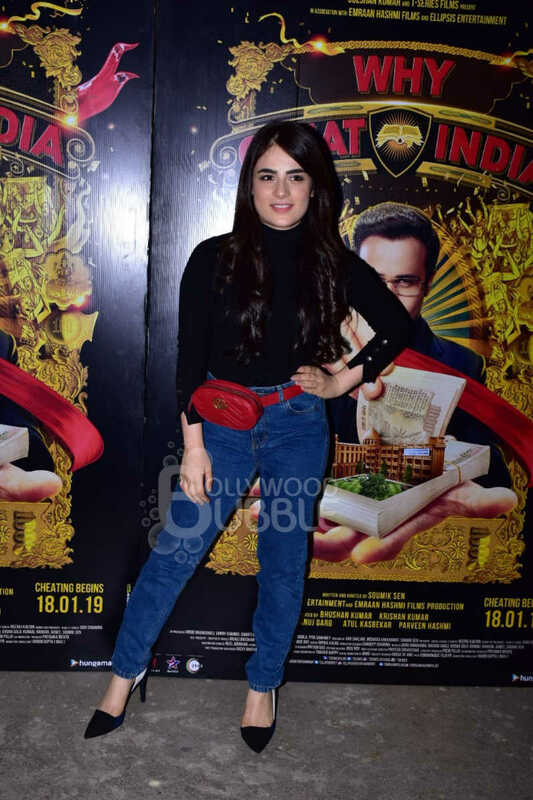 Actress Shreya Dhanwanthary, who is making her Bollywood debut with 'Why Cheat India', looked pretty in pink. 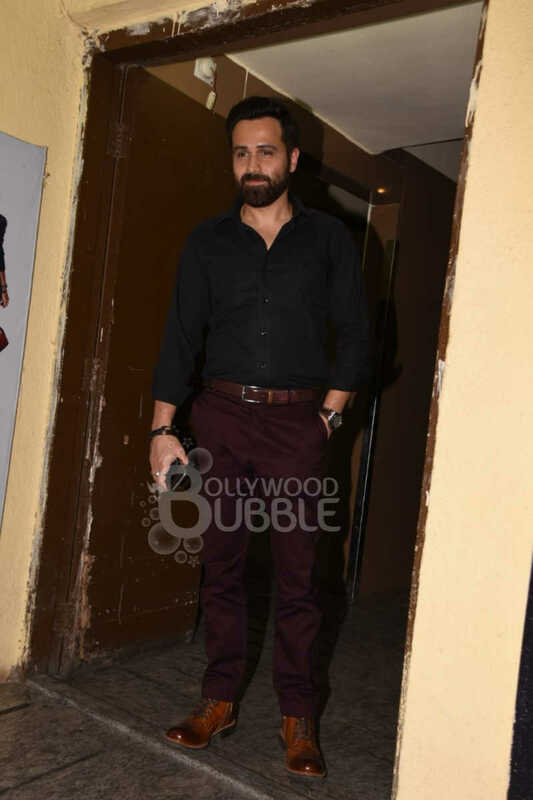 Atul Kasbekar was also spotted at the event. 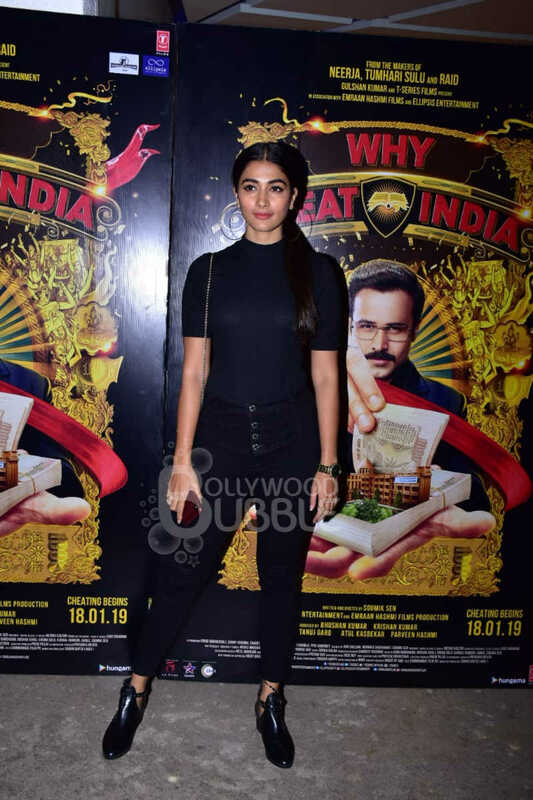 Pooja Hegde looked strikingly stunning in black. 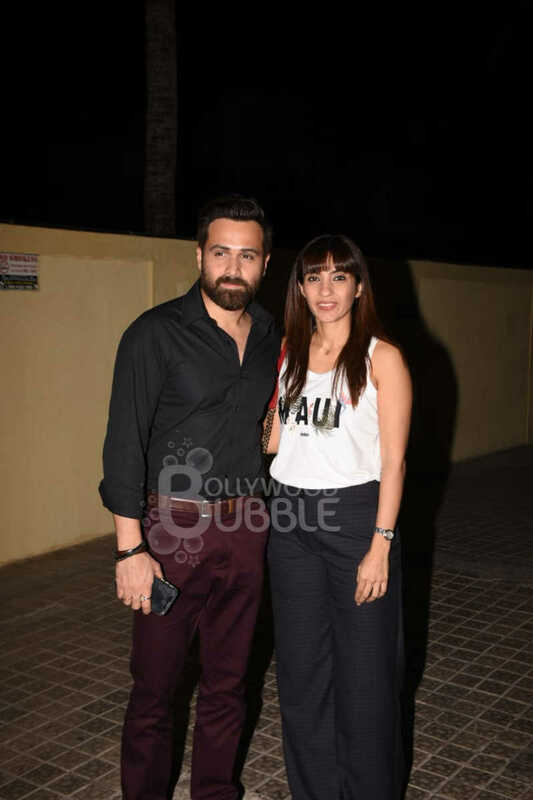 Dinesh Vijan arrived with his wife for the screening. Malvika Madan posed for the media in style. 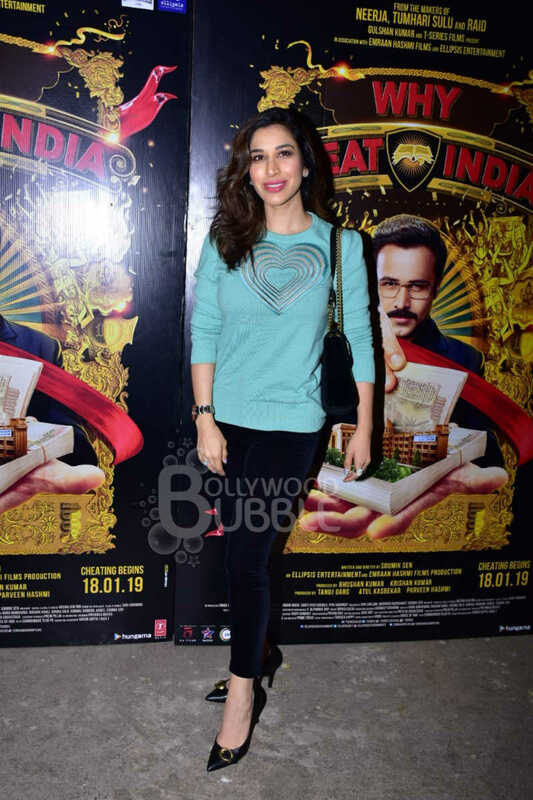 Sophie Choudry dressed in a blue top and pants was caught on camera. 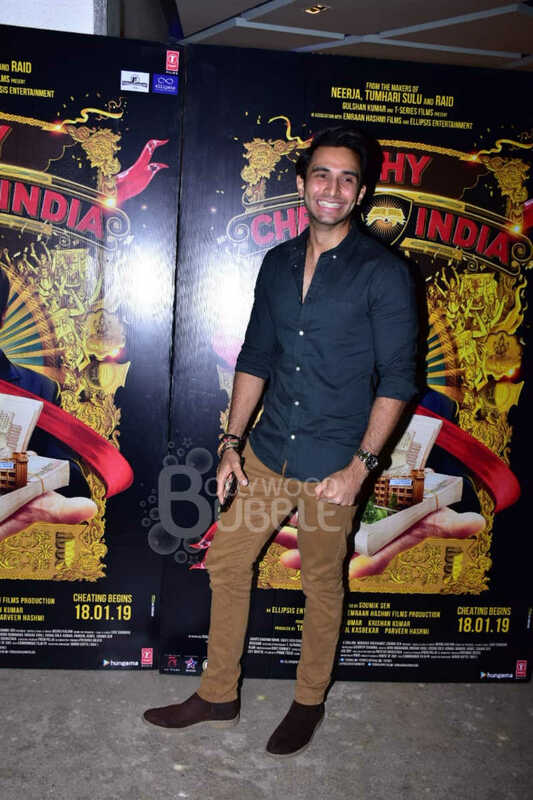 Rohan Mehra of 'Baazaar' fame was also spotted at the screening. 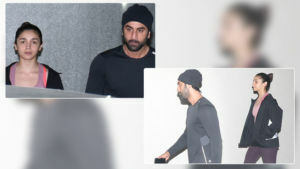 Abhimanyu Dasani, Bhagyashree and Avantika Dasani. 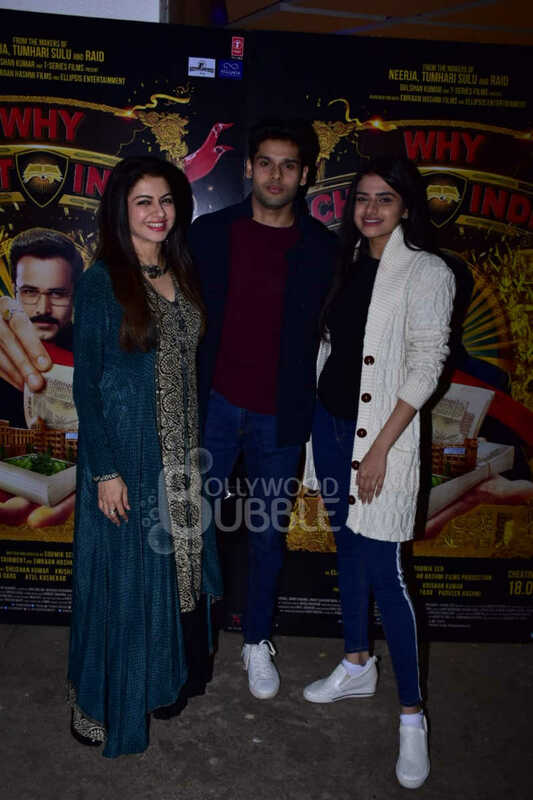 Abhimanyu posed with his mother Bhagyashree and his sister Avantika Dasani.